Orvieto Cinema Fest was born on October 2017, by the idea of two girls who love cinema. 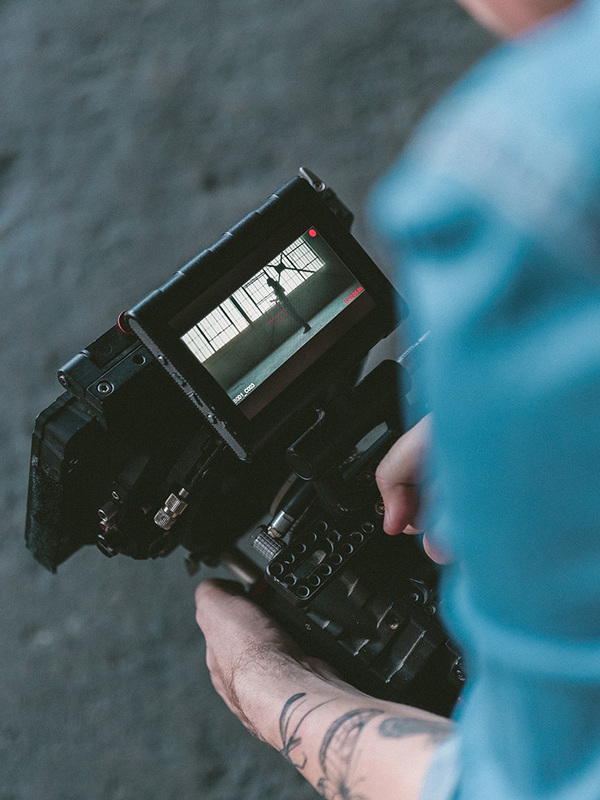 After the realization of a film short review, realized in collaboration with the association ApertaMente Orvieto, which is also promoter of the Orvieto Cinema Fest, the will to create a more structured and wide-ranging project has arisen. 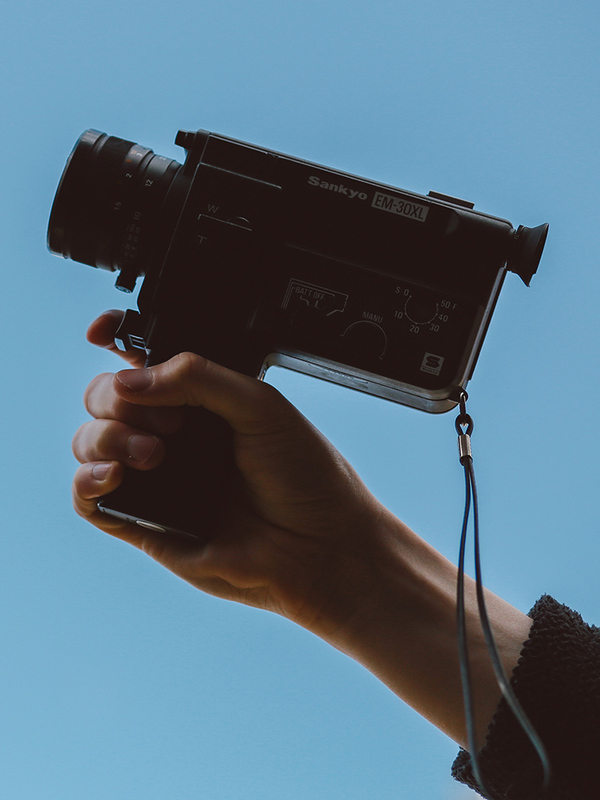 This is how the first edition of Orvieto Cinema Fest was born and held from 3rd to 6th October 2018. OCF takes place in the stunning historical setting of Orvieto, at Mancinelli Theatre on 2nd, 3rd, 4th and 5th of October. The selected short films will be played for three days and the winners will be announced by the jury. Both the prestigious jury and the prizes will be soon announced, just before the opening of the submissions. The Festival is dedicated to short films to give impetus and spread knowledge of this type of film that deserves more prominence and that we love so much. There are four categories in competition: Best Fiction, Best Animation, Best Documentary and Best Theme Short. This last category is a tribute to the cooperation with the association Apertamente Orvieto which every year, during the Festival of Dialogue, organizes moments of reflection on current themes. 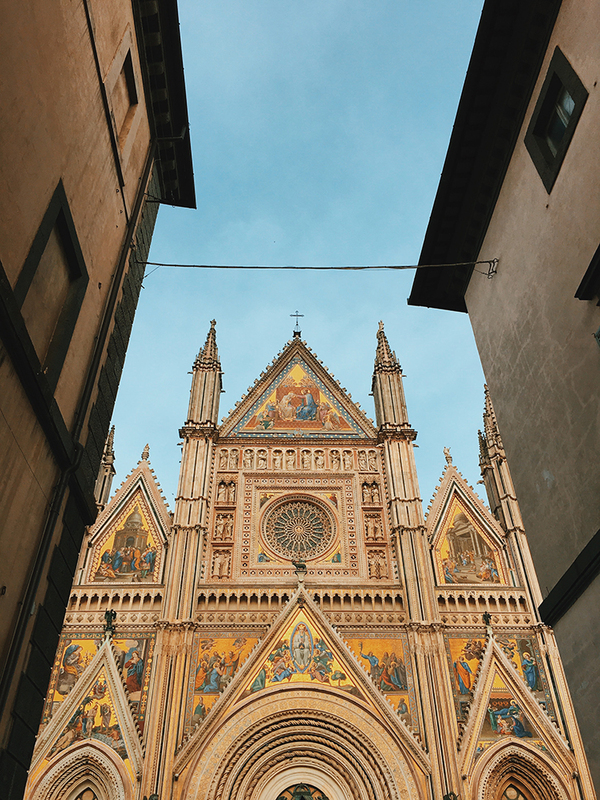 The project is brought to you by a team of Orvieto-born youngsters that share the passion and the hands-on enthusiasm to establish a meaningful event. From the design of the logo to the launch of the website, from the development of the concept to the fundraising, every single part of the OCF is completely taken care by young people with expertise in the sector but most importantly with the will to create a valuable and engaging project. 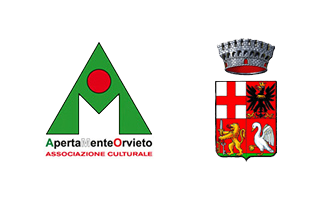 The festival is realized with the collaboration of ApertaMente Orvieto and the patronage of the Municipality of Orvieto.